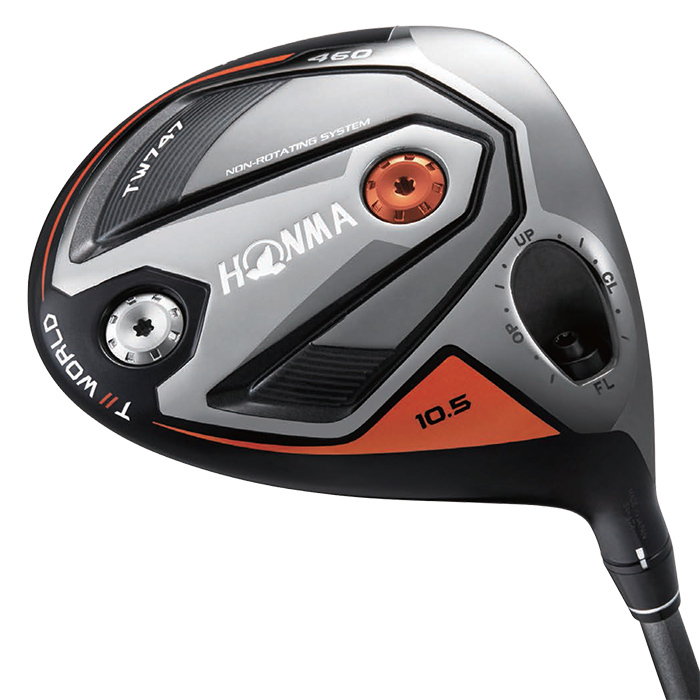 Honma has been long known by golf club enthusiasts as the pinnacle of high end golf club brands. In Japan, if you owned a set of Honmas, that was considered the end of the road for pursuing the “best of the best” in terms of high end clubs. In 2013, Honma introduced their Tour World (TW) line of clubs geared towards “athlete players.” As the name “Tour World” suggest, they have also staffed many professional golfers in Japan as well as in other parts of Asia. Successful presence on the tour definitely helped expand the popularity of their Tour World series to the general golf population as well. Tour World series have also been among the top selling clubs at TSG each year since its inception in 2013. 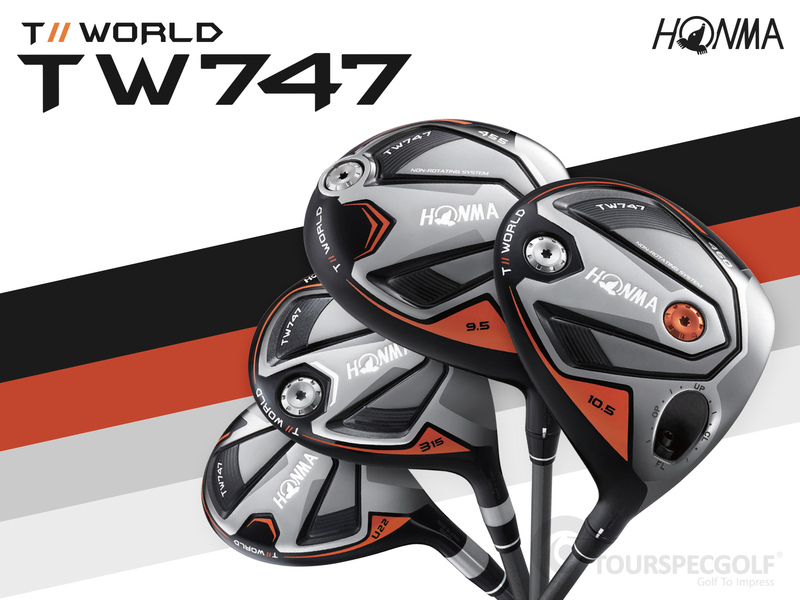 And now, new for 2018, we present you the Honma Tour World 747! 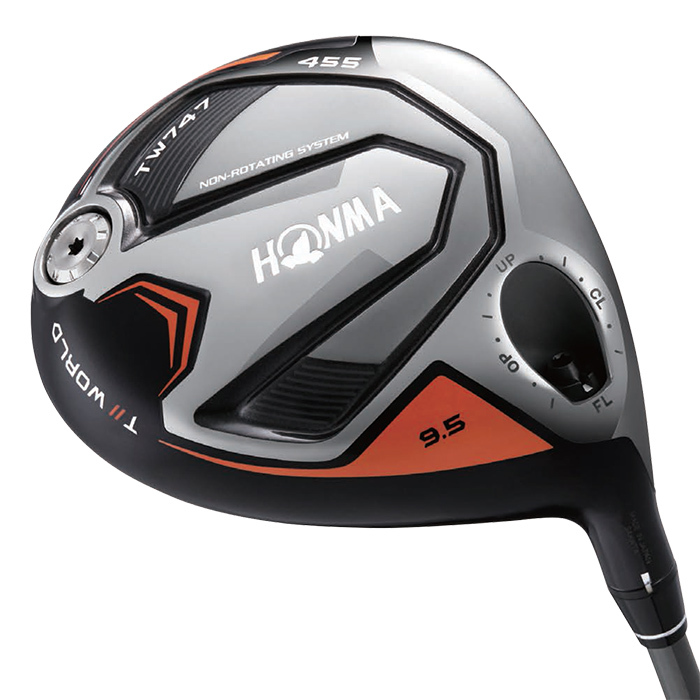 Please follow the jump for more information on the new Honma 747 driver! The Honma Tour World 747 bases its design concept around “P-SAT.” “P-SAT” stands for Precision Spine Alignment Technology. If you’ve previously owned a Tour World driver, you probably bought a club with the standard VIZARD shaft made by Honma. Honma has been manufacturing their own shafts long before the TW series were introduced. Through years of experience in R&D, designing and manufacturing graphite golf club shafts, they fully understand the importance of managing the spine of the shaft which affects overall consistency in how a golf club performs. Honma has incorporated processes in their manufacturing which allows them to produce their shafts with the spine consistently placed at the 6 o’clock position. Honma engineers believe this is important in producing golf clubs that perform with consistency. Furthermore, Honma claims that their new 747 series driver will help players unlock their limits and pursue higher grounds as a player. Tour World 747 drivers come in two flavors. 460 and 455. In both models, Honma incorporates “Real Distance Technology” which includes a Ribbed Carbon Crown, 4 Fang Technology and Non-Rotating System hosel adjuster. “Ribbed Carbon Crown” is the world’s lightest carbon crown made of Toray ET40 carbon fiber. The ribbed reinforced structure allows for thinner and lighter crown without sacrificing structural rigidity and optimum flex. “4 Fang Technology” is a fang like rib structure located on the top and bottom section inside the face. They add rigidity for optimal face restitution which also helps reduce the likelihood for generating drop balls with lower spin. 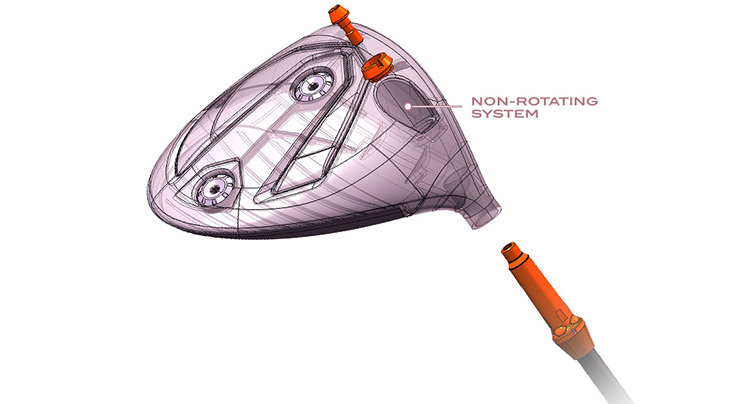 “Non-Rotating System” is a hosel adjustment mechanism which allows loft (+/- 1 deg), lie (+2 deg) and face angle (+/- 1.5 deg) without the need to rotate the shaft. It ensures these angle adjustments are made without affecting the spine alignment position of the installed shaft. This is critical for optimal and consistent performance of the driver. The 460 mode has a deep face with shallow back and full sized at 460cc for ultimate forgiveness. This model is designed for mid handicappers as well as experienced golfers who seek forgiveness in their drivers. Beginner golfers striving to improve their game should also feel right at home with this forgiving driver. In addition to the “Real Distance Technology” features, the sole has two weight screws, one in front and one in back to allow users to adjust the trajectory as well as amount of back spin. High Initial ball velocity + High launch low spin = explosive distance performance. The 455 model is a more traditional shape preferred by better players and features a deeper back design along with just one weight screw away from the heel section on the sole. The weight screw situated away from the hosel allows for the most effective adjustment of overall moment of inertia. The 455 is designed to produce straighter piercing flight again with explosive distance performance. As for shaft selection, both models have the same standard shaft offering which is the “VIZARD for TW747” which is a 50g mid launch shaft. There are also the optional VIZARD “FD” shaft (50 to 80g range). It is an active tip high launch shaft and the VIZARD “FP” shaft (50 to 80g range). It is a tip stiff low-mid launch shaft. In case these optional shafts do not meet your preferences, TSG can assist with identifying an aftermarket shaft to match your needs and build a custom built driver for you.